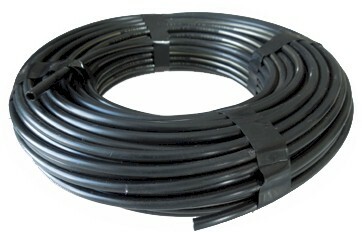 1/4" Drip Tubing is used as a feeder line from the main line drip tubing to the plants. It may also be used as the basis for a complete system for containers and patio plants. Maximum working pressure for the micro tubing is 60 psi. UV resistant, use above or below ground.